An expert team of coders hosted a workshop to teach children with vision impairment coding skills to join a work experience programme and eventually get a job in technology. 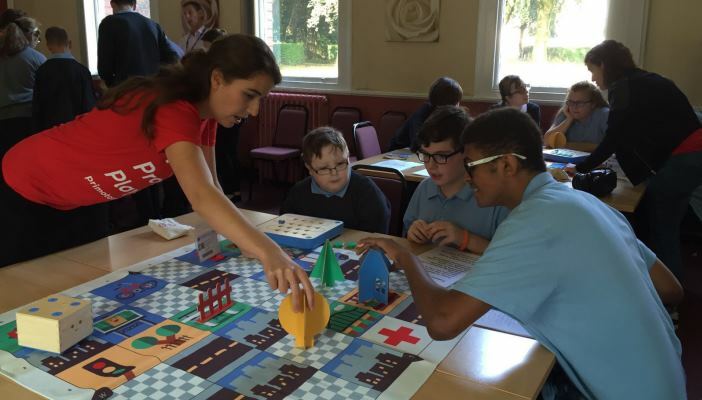 Supported by the knowledge and experience of Salesforce.org, the BBC, CoderDojo, and other technology and business organisations, 50 children with vision impairment from St. Vincent's specialist school for sensory impairment got the chance to learn to code in a fun and interactive way. Another goal of the project is to build awareness among the next generation of sighted developers - starting with children who attend CoderDojo and other coding clubs - of accessibility issues including the fact that not everyone sees a website in the same way.